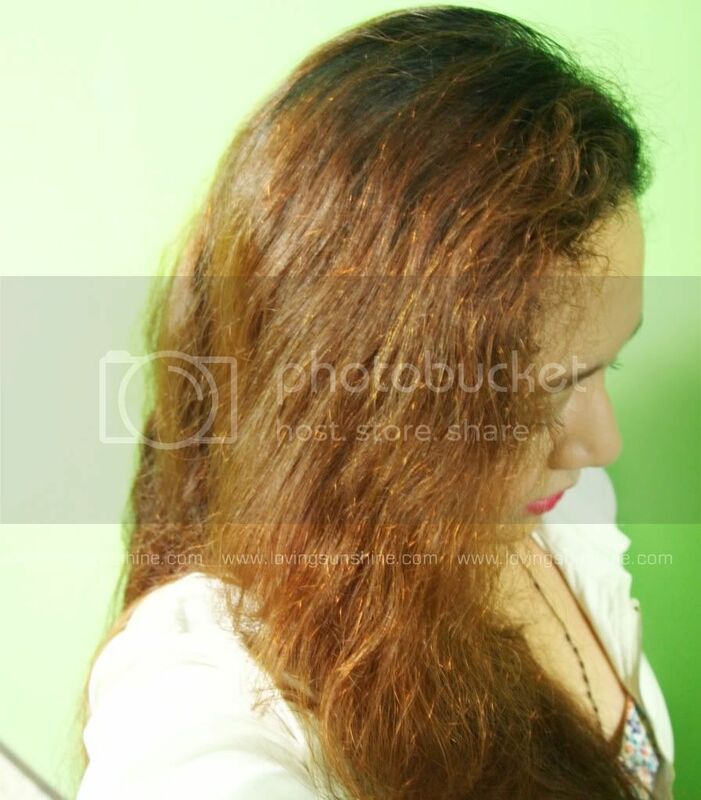 "Your hair is your crowning glory." I regret to say I don't find myself believing that entirely because my hair is far from anything that would deserve a crown. Sadly I wasn't gifted with commercial worthy locks, but hey, isn't it great news that we can all "work on" growing such? It effectively cleanses and hydrates hair without stripping or robbing it of its natural nutrients and oils. It has astonishing healing, conditioning and anti-aging properties to keep your hair nourished and revitalized, to keep you looking beautiful,. Change the way you clean your hair! Argan Oil: Split-end protection. Restores damaged hair, providing remarkable shine to dull hair. It not only prevents hair damage due to styling and outdoor activities, but also improves elasticity and reduces hair loss due to breakage. Wheat Protein: Anti hair-breakage efficacy for more than 80%, anti-inflammatory. Moisturizes. Milk Protein: Protection and repair for dry and damaged hair. Indian Sienna: improves hair surface, rendering hair softer and brighter. 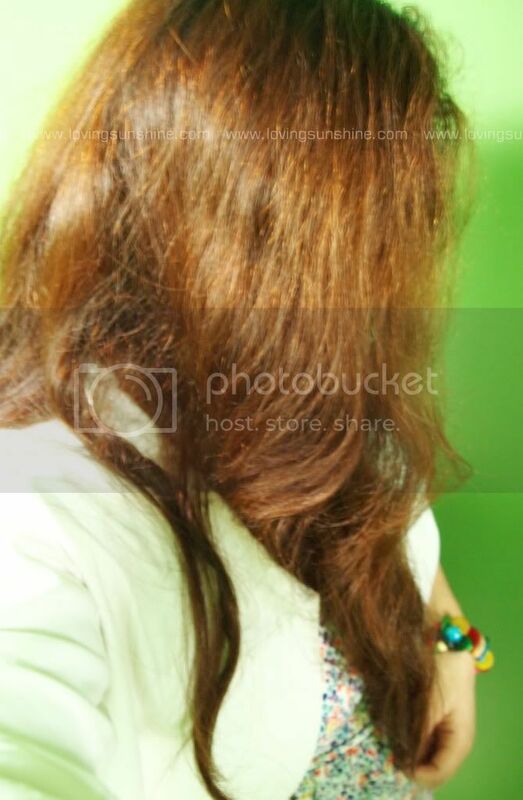 Aids in making your current hair color maintain its vibrant sheen. Cucumber Extract: Anti-oxidant and moisturizing properties. Helps maintain healthy scalp. 1. For cleansing - Hair Heroes Cleansing Conditioner is best for those who are into quick showers. If you are also a travelling kind, then you might want to transfer some of this product on your modest toiletry travel-friendly bottle because Hair Heroes Cleansing Conditioner would give you the luxury of skipping shampoo altogether. I know how erratic the idea is especially for us Filipinos who grew up in a culture that welcomes three showers in a day, but contrary to what I expected, even without shampoo, my hair didn't feel greasy or dirty at all. It was just fresh softness all day round. 2. Deep Conditioning Hair Treatment - On the other hand, if you like lingering with your bath buddies like how I de-stressify at night, you might want to leave Hair Heroes cleansing conditioner a bit longer than usual to allow it to deeply nourish your strands. It works as a deep hair conditioning treatment thanks to the moisture-packed ingredients list (stated above). Argan oil which was coined as "liquid gold" is definitely a prized possession among your toiletries as it is so great for the hair and skin (see number 5), but really so very great for the hair! Let your hair enjoy some pampering by leaving the Hair Heroes Cleansing Conditioner to sit for approximately 20 minutes. If you may, do massage it on your scalp and gently rub it on your hair from root to tip so you get the most of your do-it-yourself treatment. 3. Leave on Conditioner - If you want to de-frizz any time, you might want to transfer a little bit of Hair Heroes Cleansing Conditioner on a bottle or tub that would perfectly fit inside your kikay kit. Hair Heroes works as a great leave-on conditioner because it not only removes frizz, it also de-tangles (see number 6), and it also cleanses your hair as you go (see number 7). Before re-touching your crowning glory to avoid that mahangin ba sa labas look, rub a minimal amount of Hair Heroes from root to tip. Do not rub as you would to warm your palms as that may damage your locks. Just enjoy the feel of your going smooth hair by following a root to tip direction. 4. De-tangler - You just showered and you have your trusted wide tooth comb with you yet you still can't get through those stubborn buhol-buhol! Ah, trust me, story of my life! When you have curly hair and you don't really have a habit of combing/brushing, you will get a lot of tangled up lumps by the time you decide to comb your hair. Don't force it and pull hard. You would cause your hair to break! Get a little bit of Hair Heroes Cleansing Conditioner and soothe that troubled area. The added glide would help you rid your hair of those tangled lumps. 5. Shaving Cream - If you want smooth legs (of course you do), then you might want to try shaving those unwanted hair off. Use Hair Heroes Cleansing Conditioner to assist your razor in achieving that close shave. Trust me, you can't take a shaving aid for granted else you'd end up with nicks and worse, scars to remind you of your neglectful habit (I did, before huhu). 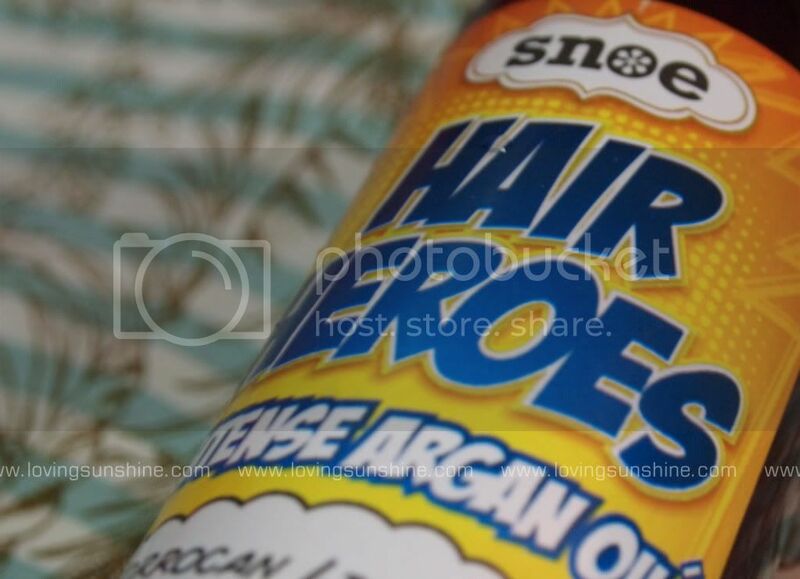 I know Hair Heroes is a hair range but it's also good for the skin because yes, Argan oil is great for the skin too so you end up having smooth close-shaved skin to flaunt. 7. Hair Sanitizer - If you have been reading my blog for a while then you know how much I love make-up brushes! This love made me think, hm, why isn't there a hair cleanser similar to brush cleanser (sprays). 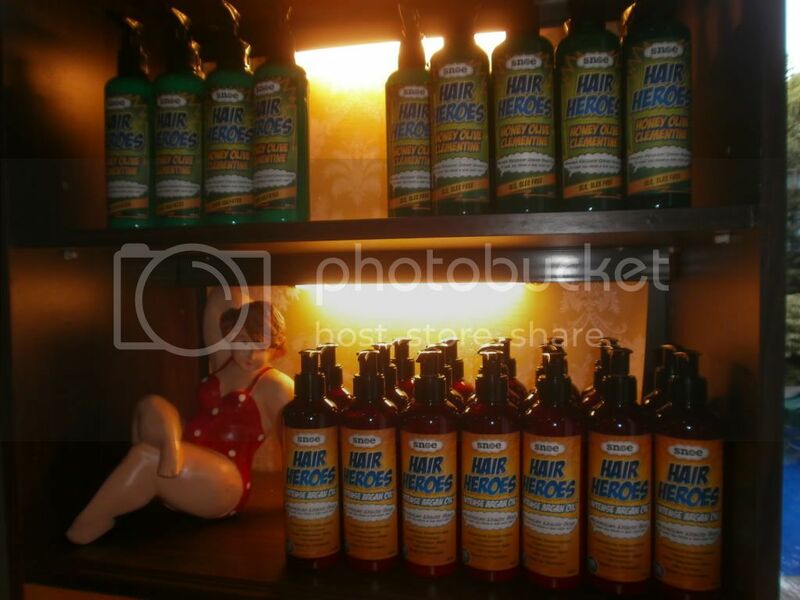 Then when I saw Hair Heroes Cleansing Conditioner, it was like a eureka moment. It does pretty much the same thing as those make-up brush cleansers do. It sanitizes your hair for another go. Although this is a similar function as number 6, I figured because it's a different analogy I should write it separately. Think about it, ever had that horrible experience of having gum on your hair? LOL Okay let's not go that far. Every had that horrible experience of having icing on your hair (what fun party! ), trust me. It (your hair) would get extremely sticky, now you don't have to worry. 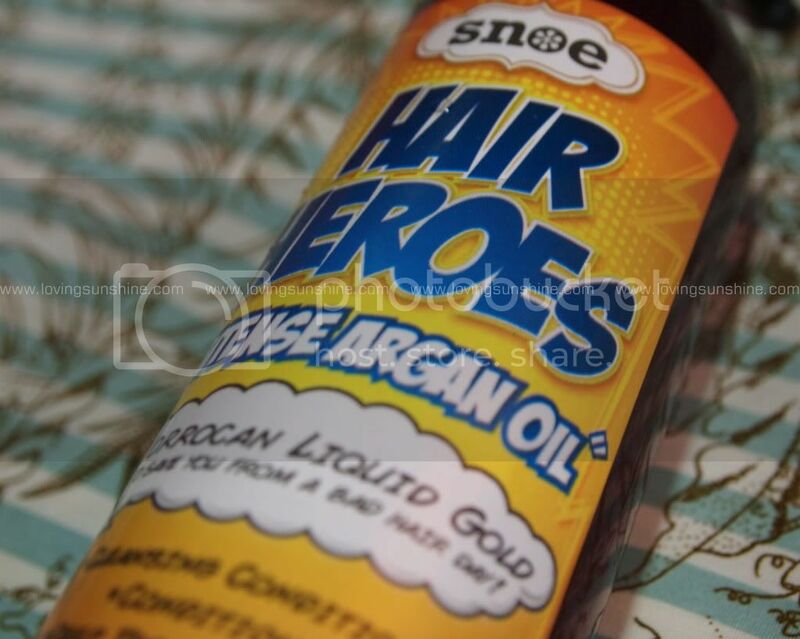 Hair Heroes can save your day! -pump was difficult to use. I hate conditioners that come in pump bottles simply because I "drink" conditioners. I use a lot and am more comfortable with squeezing a lot of product that pumping (and waiting) for a lot to come out. -slightly expensive Php 499 for a 200ml bottle; but in comparison with other Argan oil products, this is affordable! I have to color soon! But trust me, my hair has never been this good, thanks to sulfate-free hair care like Hair Heroes! 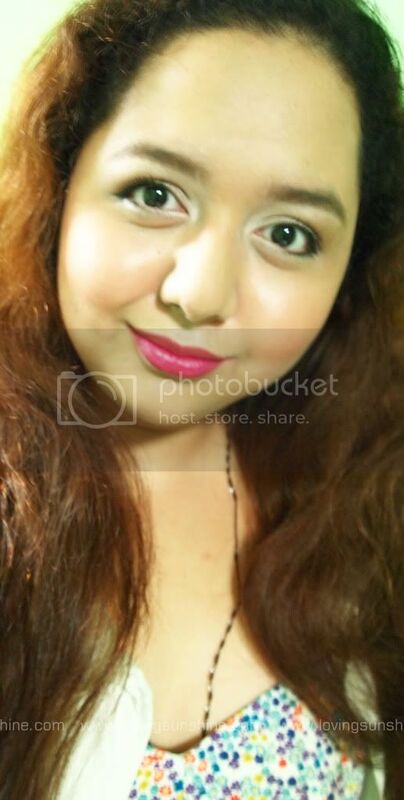 I used Glam Jam in Blush! 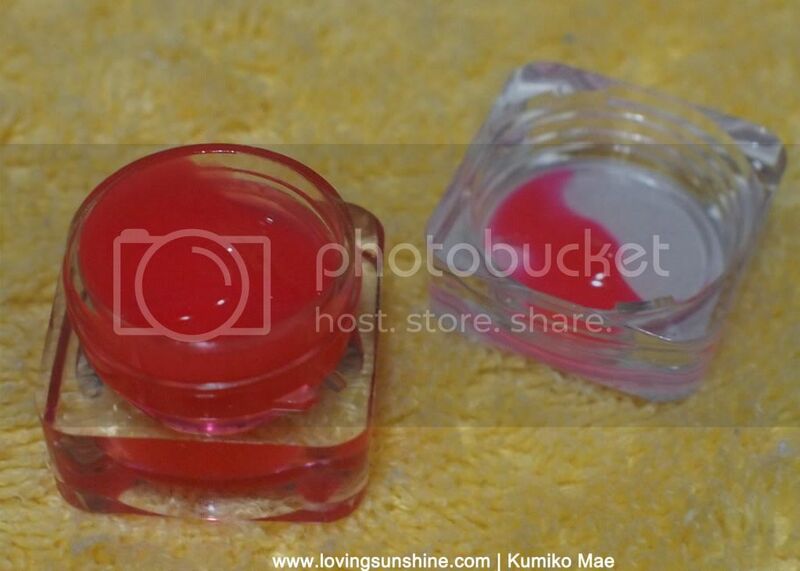 Wow, this lip and cheek tint worked so perfectly well with Bubblegum of Hard Candy (check out how pink my lips were in the photo)! Read about my Glam Jam review <- there. I also used PureDerm Glitter-effect BB Balm for my face, San San Rosy Blush Cheek Blusher for my cheeks, Maybelline Cat's Eye Mascara, Nyx Jumbo liner in Milk, Nyx Trio eyeshadow (TS15 Aloha/Mink Brown/Deep Bronze), ELF eyeliner in black, and my favorite The Face Shop brow auto-liner. Any beauty resolutions you want to share? Since we broke down the ingredients of Hair Heroes, I figures it's perfect timing to share this info-graphic provided by my friends from EchoMarket sustainable farms. 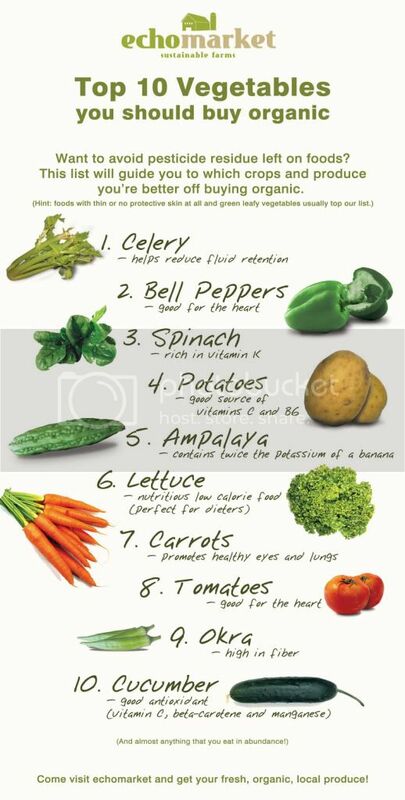 Read more about sustainable lifestyle choices over here. Wow you got all of those! 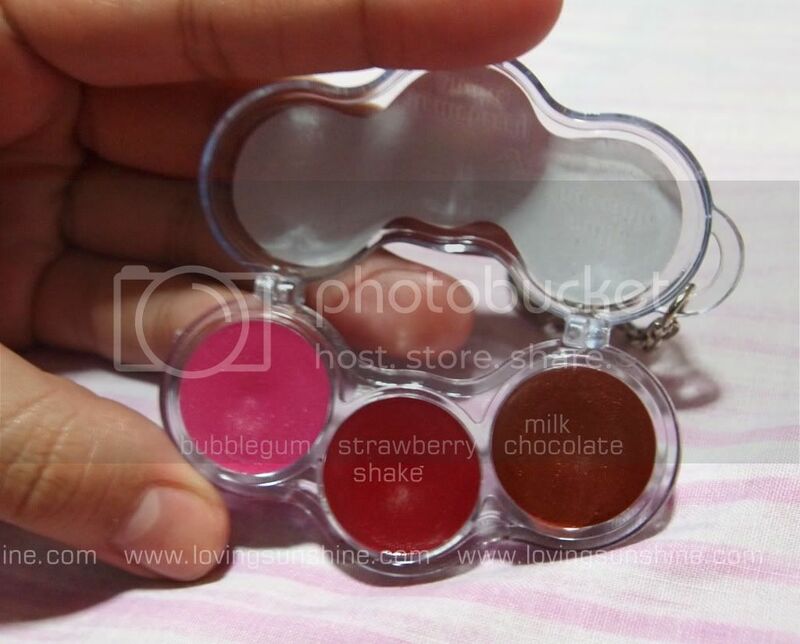 Great reviews, very informative ^^ love the lip colours - very cute on you! I've never actually heard of this brand before, but I love how they have packaged this, it's so cute! Thanks for this review, it's very detailed! haha i like how i recently did a guest post on a comic book theme, and here you are featuring a product that has comic book packaging! :D that seems like a cool product. 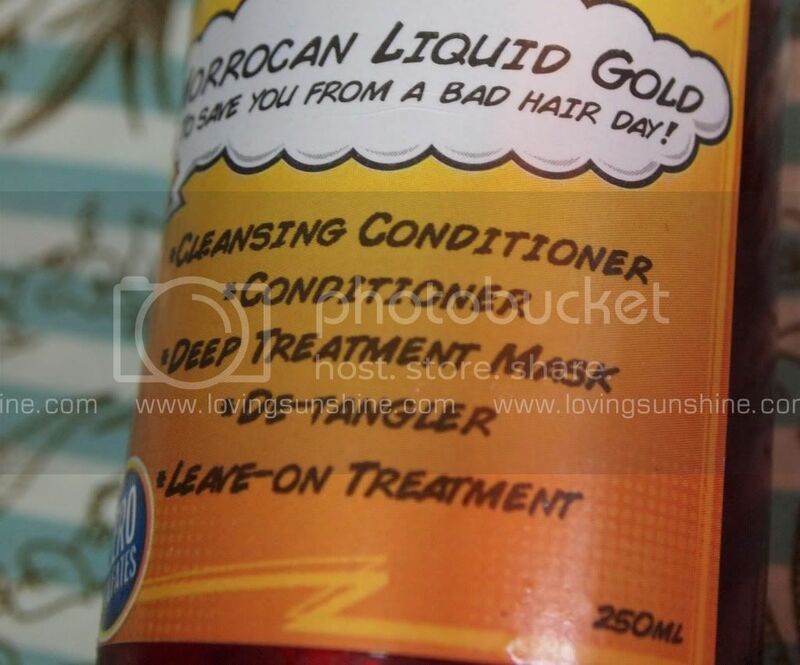 i really want to try argan oil for my hair, because i heard it works wonders! 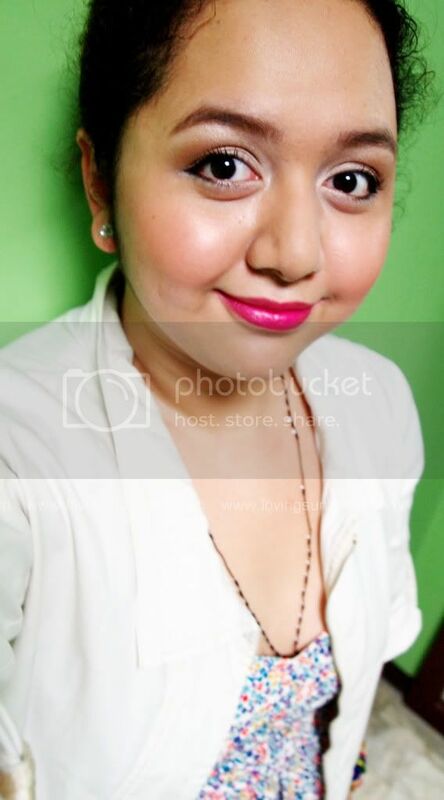 oh, i really love how you did your liner in the picture btw! 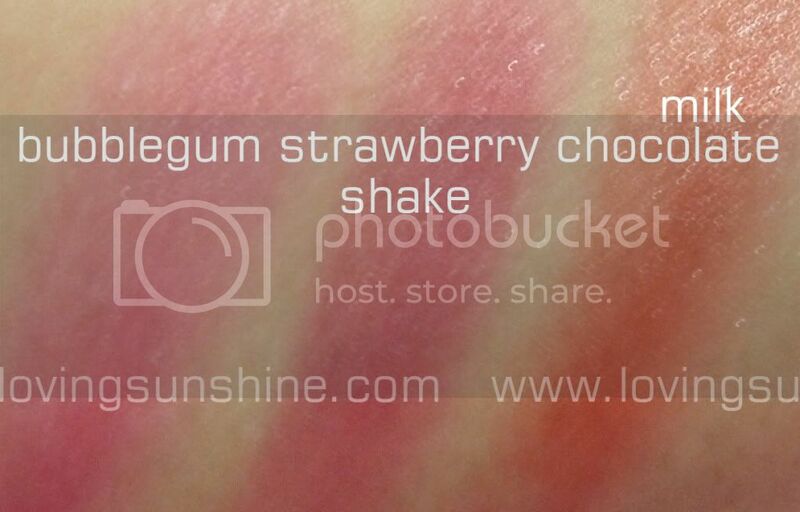 and that blush looks sooo interesting. really looks like jam! ooo, that sounds totally awesome. i can'r wait till my hair grows out!!! I love this product! i used this as cleansing conditioner but thanks to you, i know 5 more ways on how to use it! 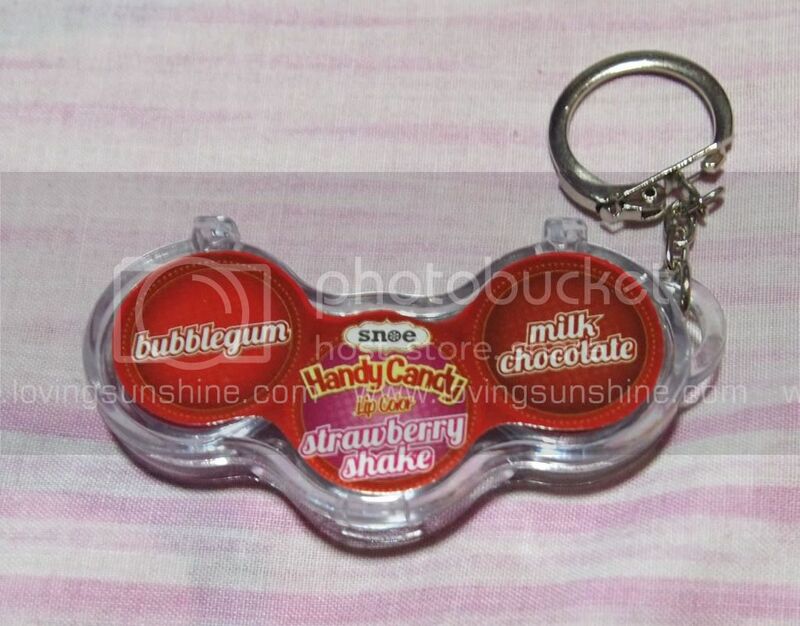 i want to try that hardcandy lip-palette but it looks too drying. I certainly love their sunblock lotion and clay mask! I can't say the same for GlamJam in Scarlet..